Our team is a diverse, interdisciplinary group who work together as a collective whole. Our multifaceted competencies in nine broad practice areas allow us to bring a wide range of perspectives to each client. This unique, collaborative approach is consistent with Stein Sperling’s foundation and tradition, and both meaningful and enormously beneficial to our clients. We love what we do and we bring that positive energy to each other and to our clients. We also value our deep connections to the region and its landscape of legal and business communities. We have maintained a driving commitment to impacting our community in meaningful, lasting ways. 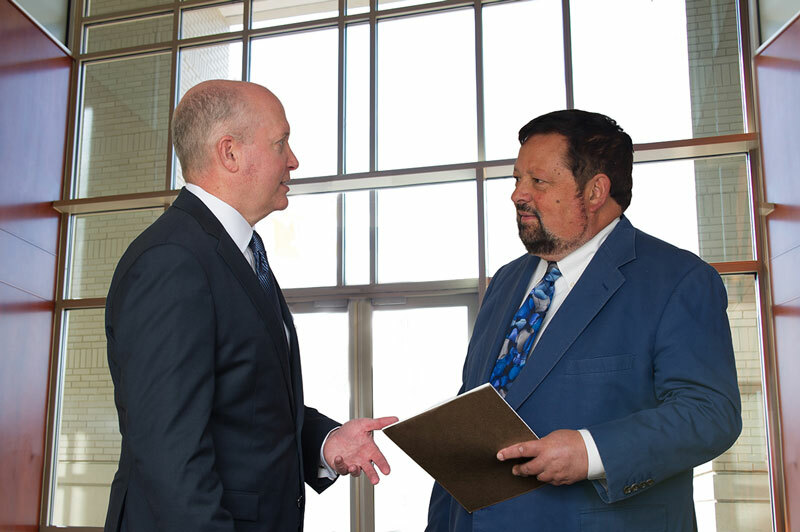 Each Stein Sperling attorney entered the field of law because of a deep desire to effect positive change and provide the best possible outcomes for our clients. 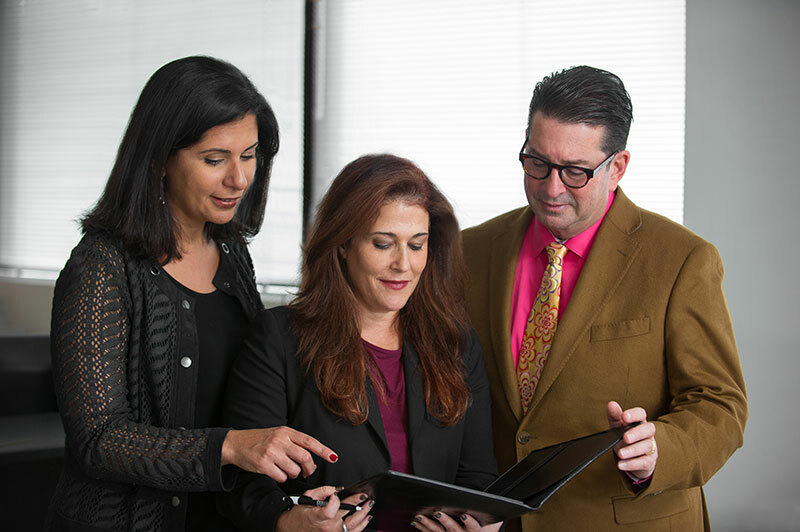 Our lawyers join and remain at Stein Sperling because of our collaborative environment in which our trust in and respect for one another underpins our relationships within the firm and with our clients. 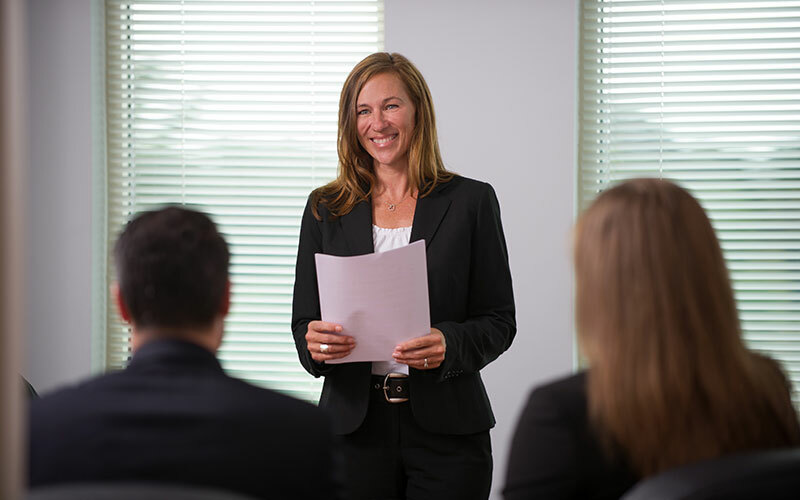 The confidence we bring into our legal practice is born from a combination of extensive experience and success in handling a broad range of legal matters along with a willingness to step out of traditional boxes and bring innovative thinking to our clients’ needs. Such confidence is deeply reassuring to our clients, who know and feel they are receiving the highest levels of attention and service. 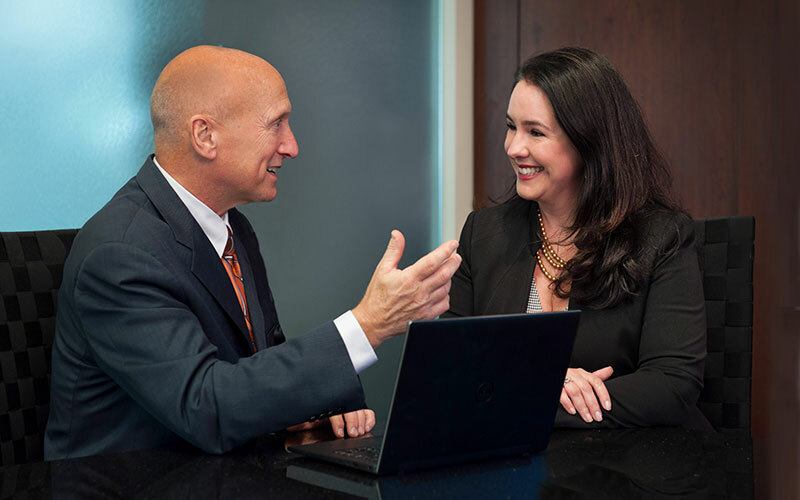 Connection and confidence are the foundation of Stein Sperling’s culture and defines the relationship the firm has with attorneys, staff and clients. Our team is a diverse, interdisciplinary group who work together as a collective whole within nine broad practice areas allowing us to bring a wide range of perspectives to each case.